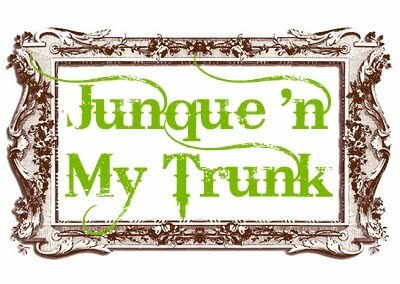 Junque 'N My Trunk: Featured! 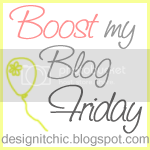 To all of the hard working blog party hostesses! My Sleeman Bedside Tables were featured this week by Meg & Moms. 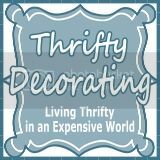 I am so happy that they recently started to host a blog party. 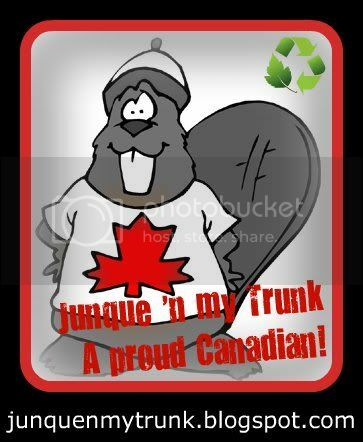 Go check out their wonderful blog. Recycled & ready to decorate.